GAIN Capital was founded in 1999 and provides a diverse mix of both retail and institutional investor’s access to thousands of OTC and exchange-traded markets with exceptional liquidity, technology and service. GAIN Capital is headquartered in Bedminster, New Jersey, and has a global presence with 450 staff across North America, Europe and Asia Pacific. 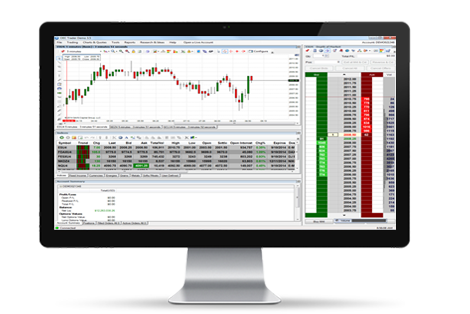 Whether it’s commodities on the CME, or indices on ICE, the OEC Trader and APIs let you directly access and clear trades on over 30 derivatives exchanges in the US, Europe, Asia and Middle East. 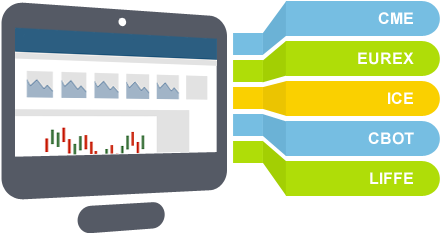 Why trade futures with OEC Trader and GAIN Capital? Combining powerful trading tools with the infrastructure to deliver the speed, security and reliability that is required to compete in today’s markets, Gain Capital’s technology meets the complex requirements of professional futures traders, CTAs, hedge funds and FCMs.